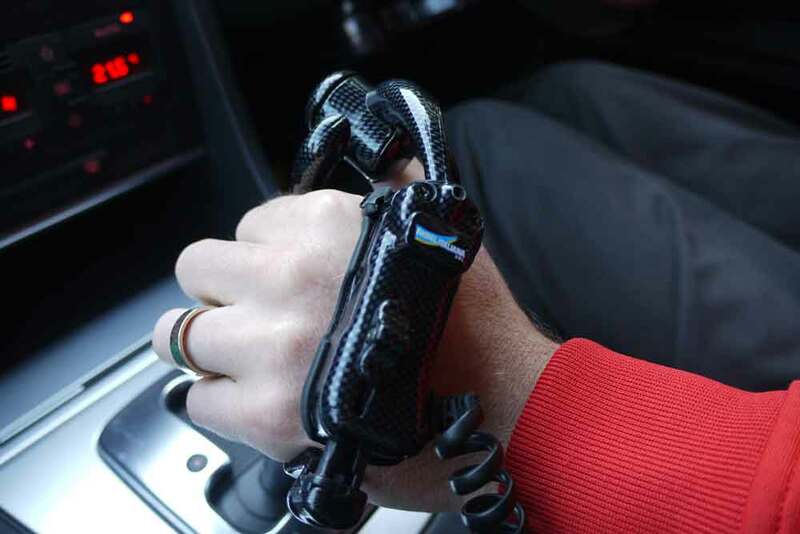 Driving products range from spinner knobs to Satellite Accelerators and Brake Levers and Joystick Steering. 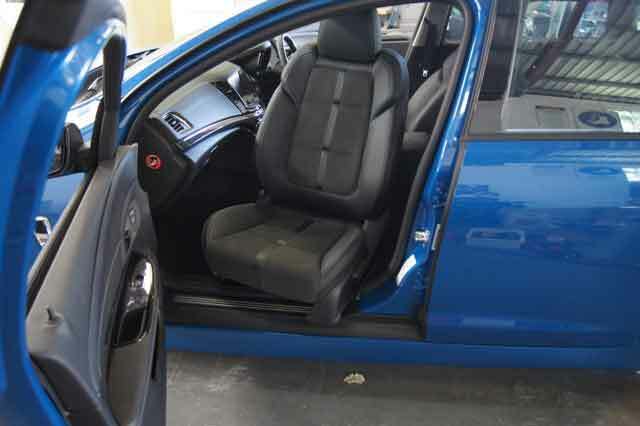 Transfer solutions include Transfer Platforms & Swivel Seat Bases making getting in & out of the vehicle safe & easy. 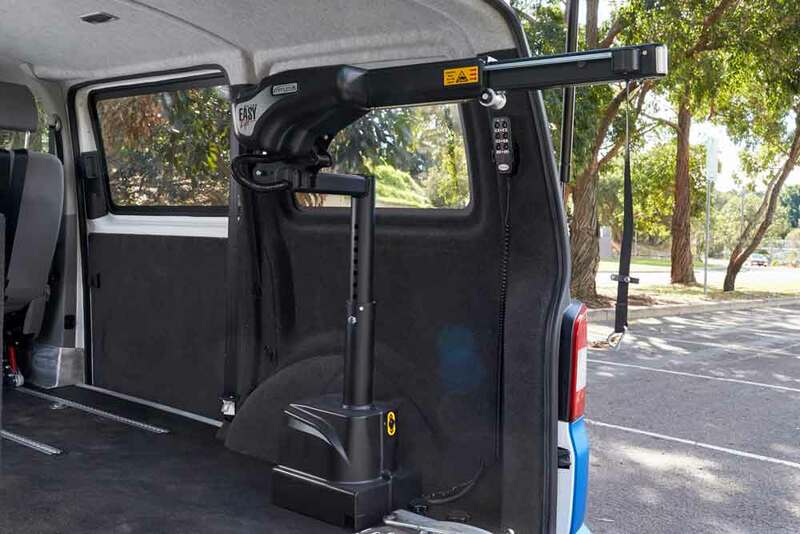 Our range of lifts & hoists are suitable for all vehicle types & offer an easy solution for stowing wheelchairs & scooters. 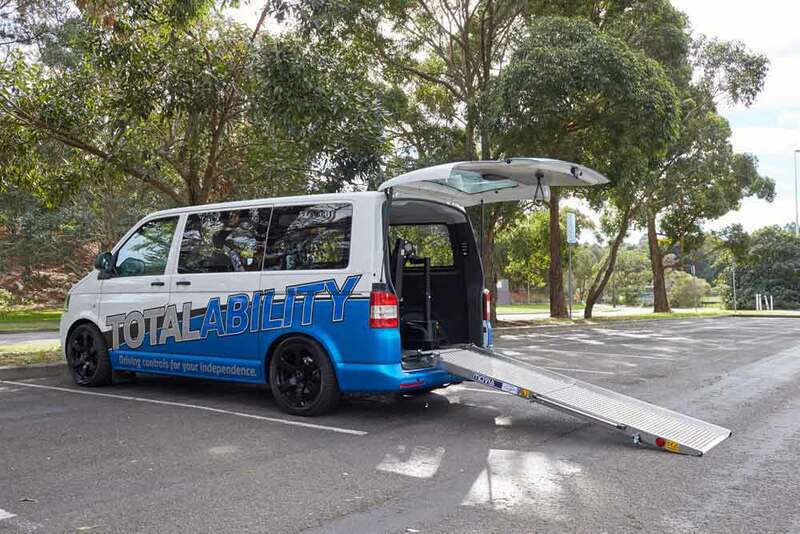 Our wheelchair ramps are light, easy to use, reliable, strong and set the benchmark for innovative ramp design. Light-weight: Easily picked up and transported. 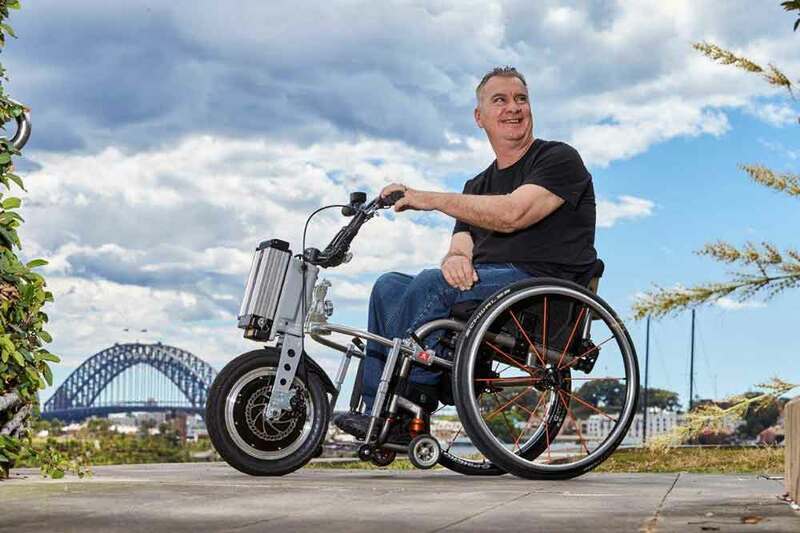 Versatile: Attachable to all types of wheelchairs. Safe: Soft start ensures progressive acceleration. Removable: Quick release for easy fixation and removal.